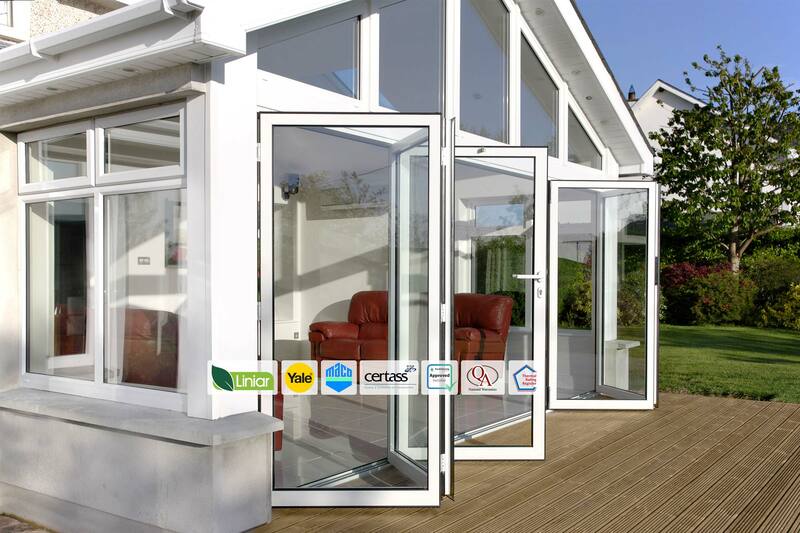 Visit our Bi-Fold Door page to find out how these doors can completely transform your home. 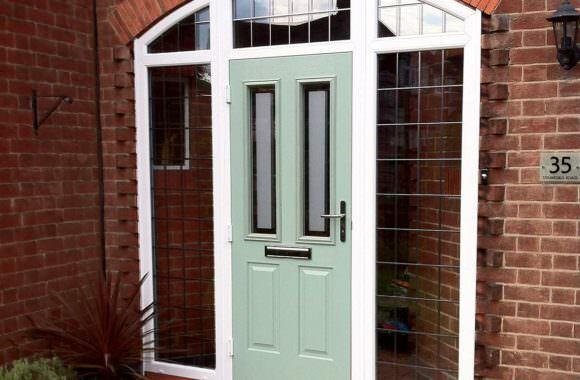 Visit our conservatory page today, where we'll ensure you get the perfect fit for your home. 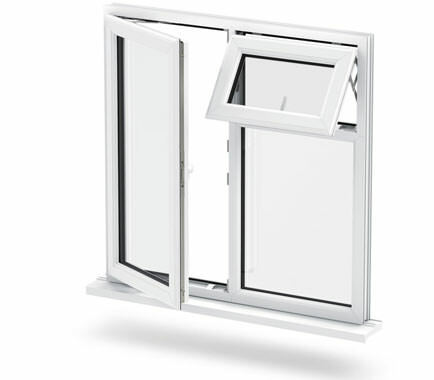 Intelligently designed windows that set the standard for security, durability, thermal efficiency and aesthetic. Outfit your Peterborough home with the best of the best. 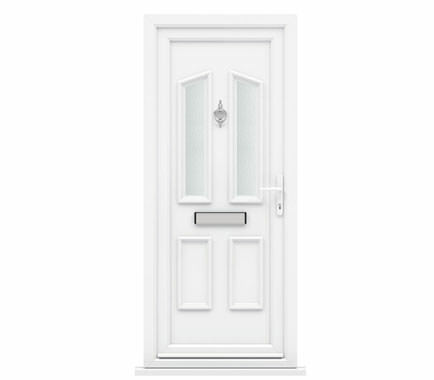 Beautiful, durable and thermally efficient, our high quality doors are guaranteed to bring complete satisfaction. Ensure an exceptional welcome to your Milton Keynes home. 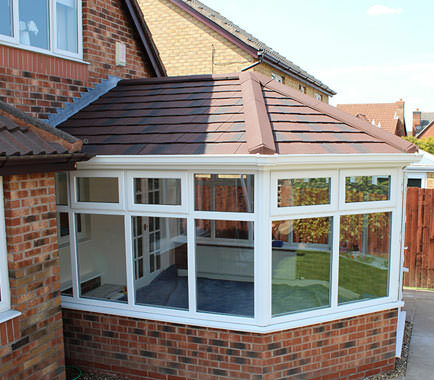 Choose from our extensive range of conservatory styles, and get the perfect fit for your Peterborough property. 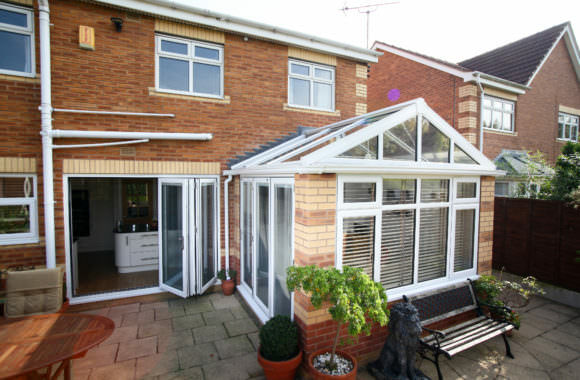 Excelling in function and form, our conservatories won’t disappoint. 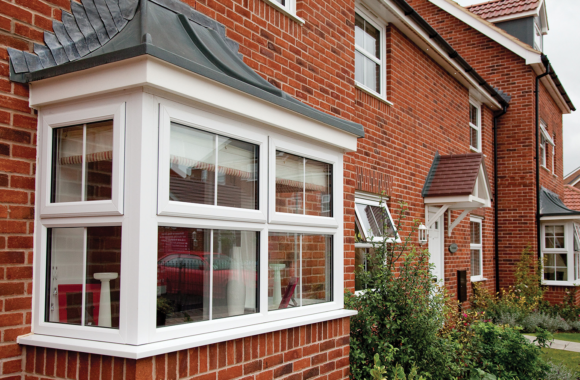 Utilising 20 years of experience in the double glazing sector, WFS Anglia Ltd are the most reliable, efficient and fairly priced option for all homeowners in Peterborough, Cambridgeshire, Northamptonshire, Milton Keynes, Buckinghamshire and surrounding areas. We offer a complete, and high quality design and build service, where you will benefit from our expertise every step of the way. 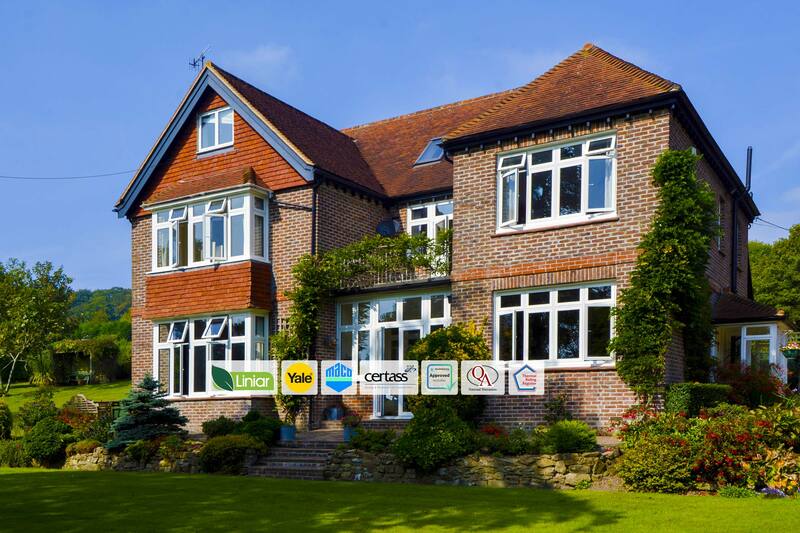 We understand the importance of a home, which is why we only offer the best products on the market. 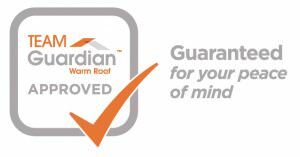 We’ll make sure any installation is as hassle-free, and quick as possible. 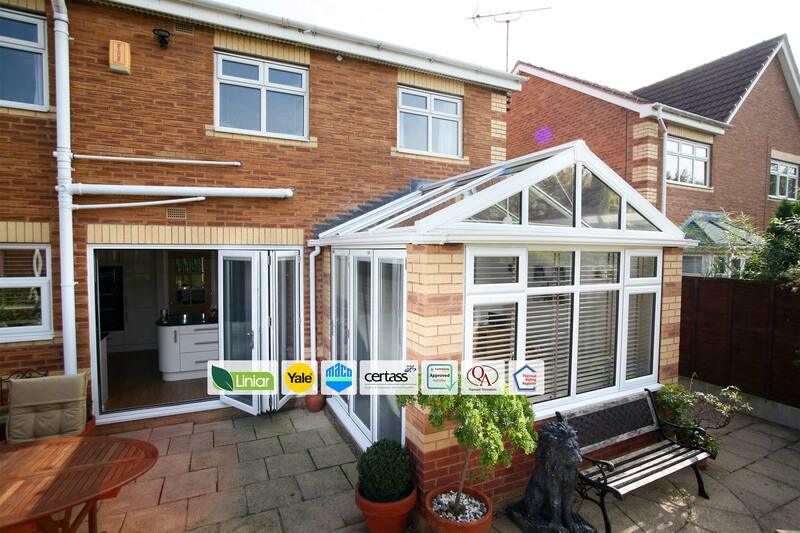 For me purchasing a conservatory was a big challenge. It is a high cost item and I'm in not technical but I did want it to go right so I was delighted to have Andy supporting me through the entire process. He made himself available to me pretty much round the clock, answering any questions I may have had. He is very knowledgeable and knows his products inside out. Although we were very lucky with the February weather, everything was completed precisely on time. The builders worked hard and the electrician and plasterer completed their tasks exactly as promised. My friends could not believe how fast the conservatory was built and all that remains for me to do is it relax in it and enjoy the spring sunshine. Thank you WFS Anglia for a superb build! Thanks Andy, I couldn't have done it without you!